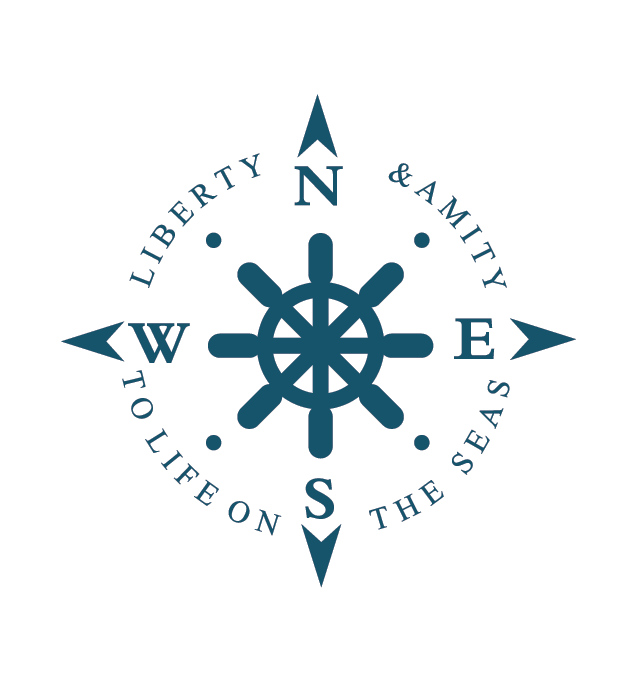 Cherry Whalers takes the best Classic Boston Whalers and retrofits them with modern improvements to enhance the Whaler experience. Everything except the hull is replaced. We only select the best quality classic hulled Boston Whalers to be transformed into a Cherry Whaler. 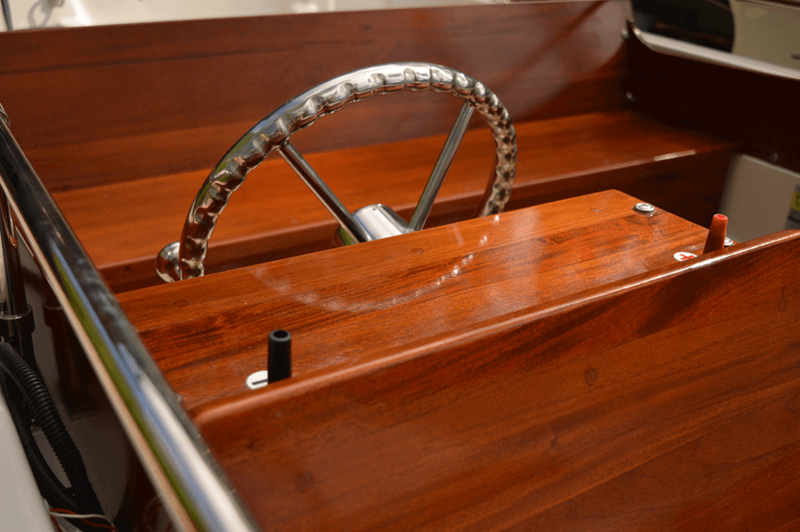 Cherry Whalers fully restores our boats to Showroom Condition. 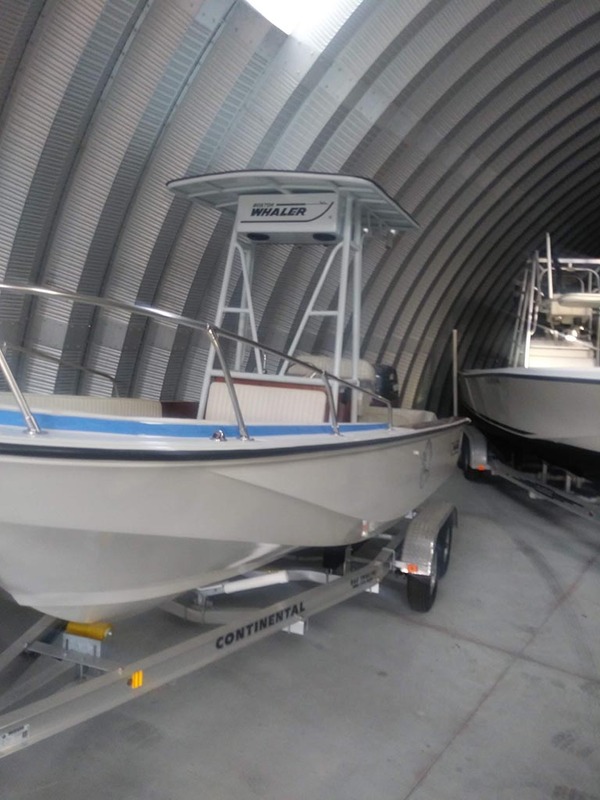 Enjoy the quality and reliability of a Boston Whaler with unique Cherry Whaler upgrades and a two year warranty. 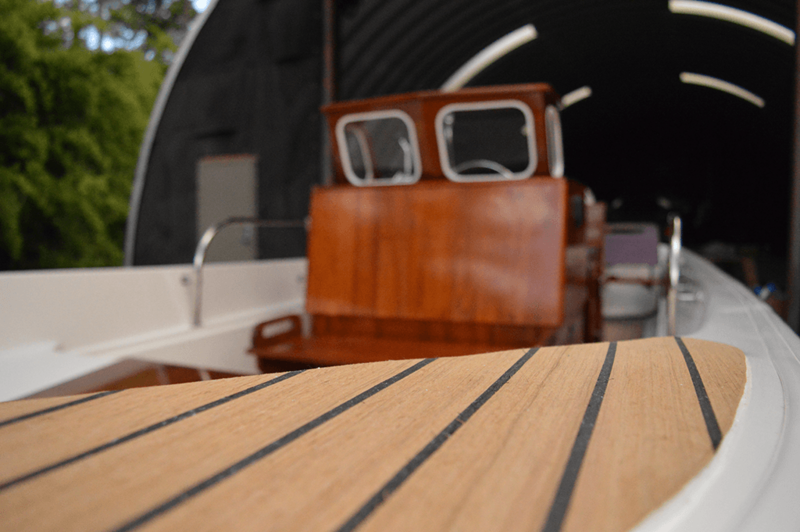 Stay out on the water longer with an extended range fuel tank included in all Cherry Whalers. This tank is tailor-made for each boat to provide a long lasting experience while remaining hidden from view. No unsightly exposed fuel tank or battery. We meticulously route wires, and hide hardware. This exposes the minimalist good looks of our boats. 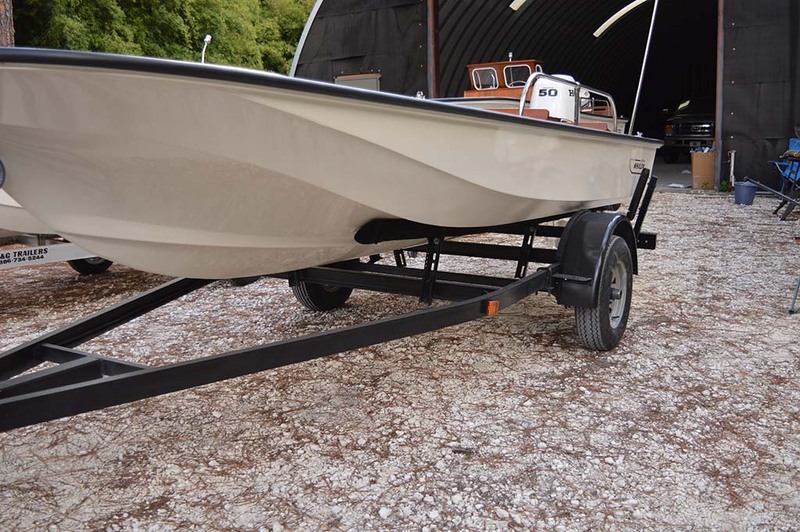 Keep your feet cool and comfortable while enjoying the retro styling of a Boston Whaler. Flexiteek decking cools 30% faster and is 35% lighter than traditional decking. 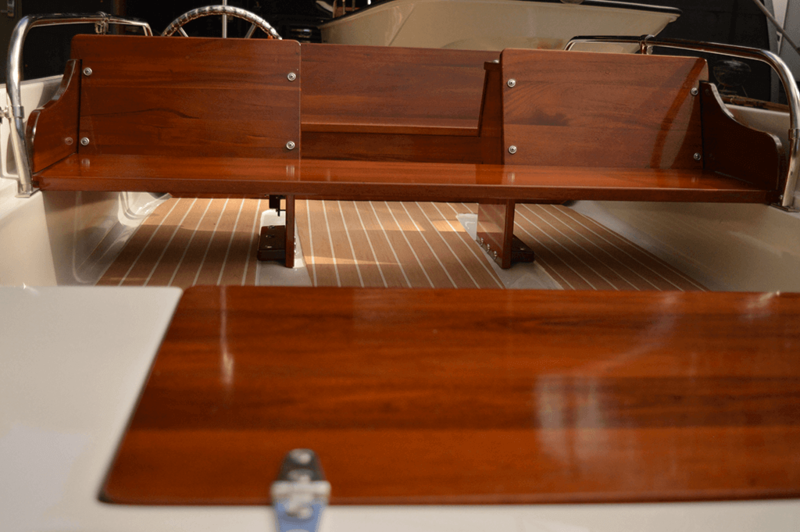 We can't get enough of classic mahogany, Each Cherry Whaler is loaded with beautifully crafted wood trim. From beauty boards to seating you will find our wood craftsmanship everywhere you look. Our charging system is totally unique to Cherry Whalers. 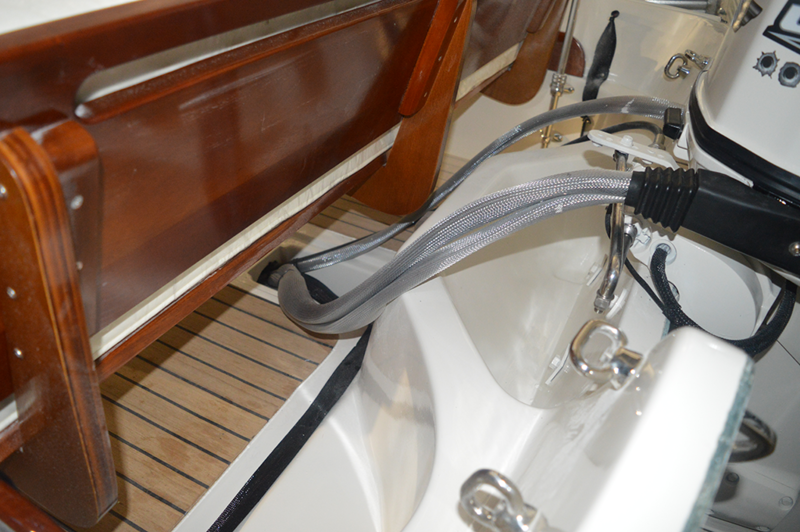 You can easily access positive and negative power right from the boat cabin. 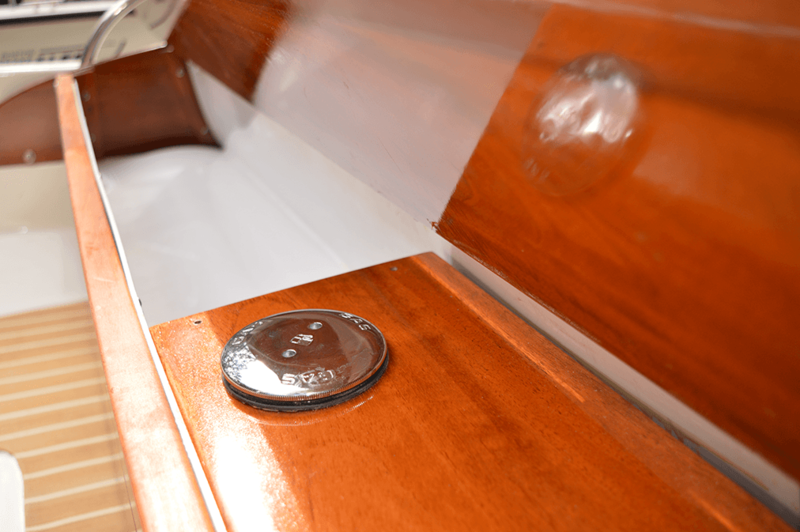 Each boat has two batteries, with a battery switch that lets you chose which should be active. 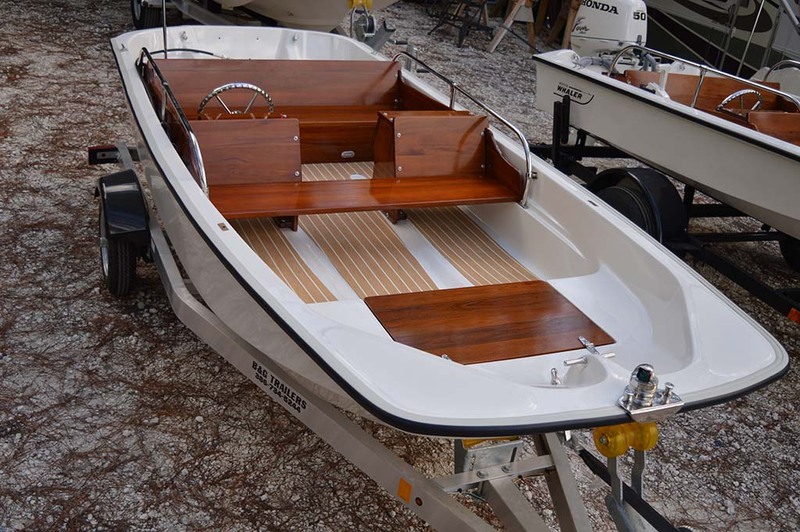 Cherry Whalers restored 1988 Boston Whaler Super Sport 13'. Outfitted with our Super Deluxe package. 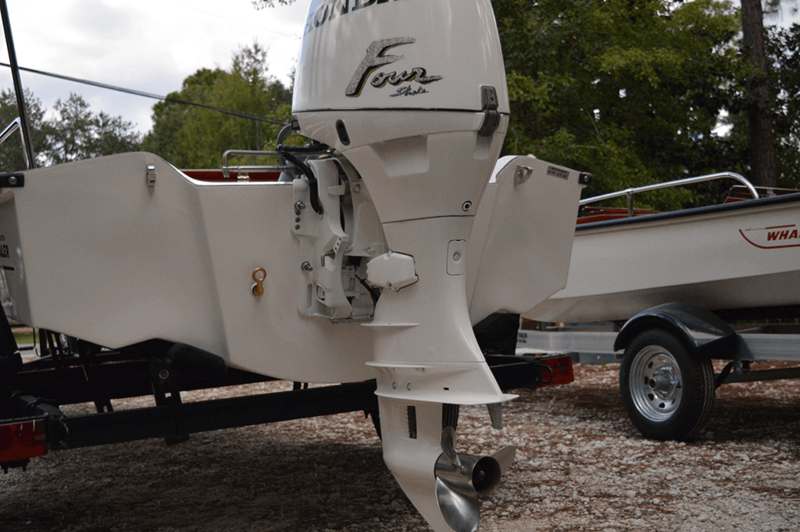 1977 Boston Whaler Super Sport 15'. Outfitted with our Super Deluxe package. Cherry Whalers meticulously restores Boston Whalers with tasteful upgrades and features to promote the true spirit of classic Boston Whalers.